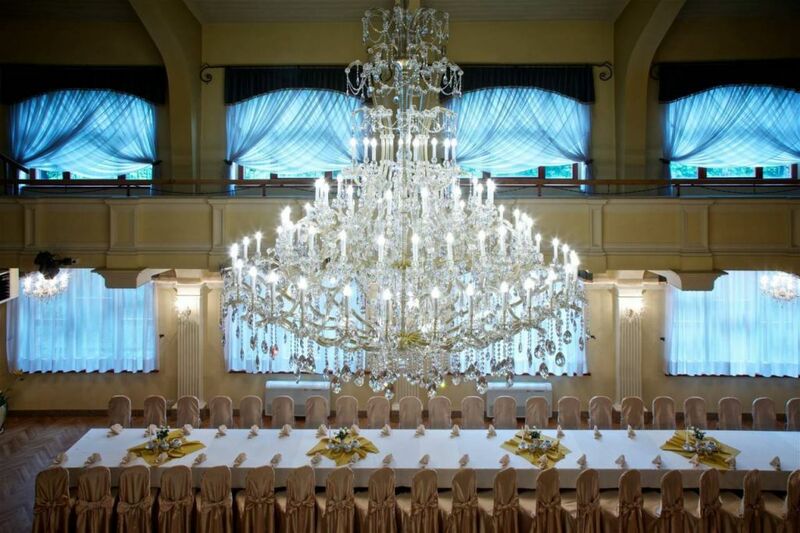 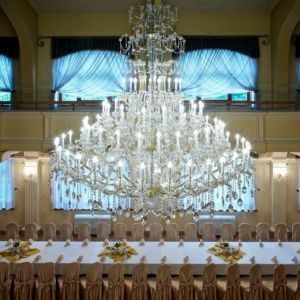 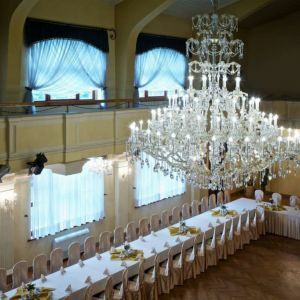 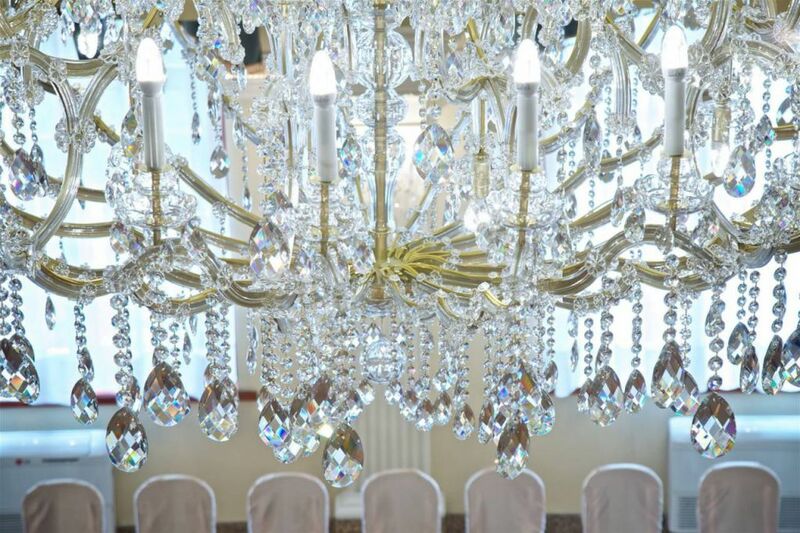 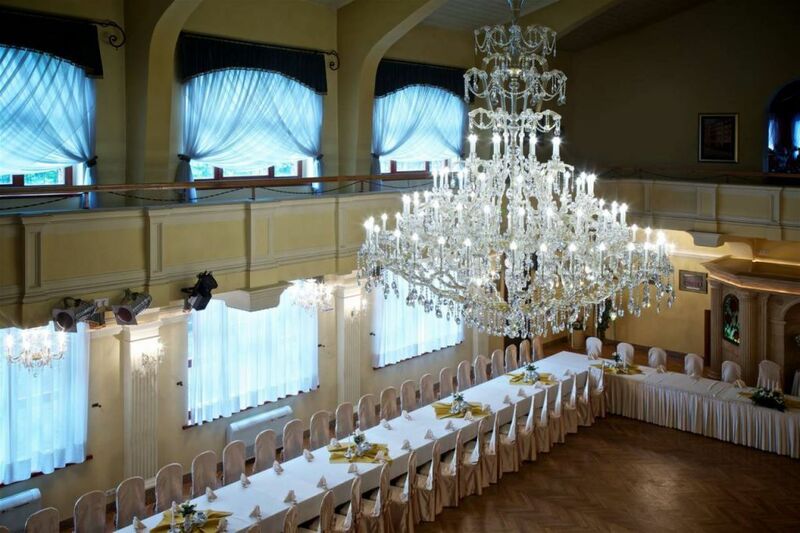 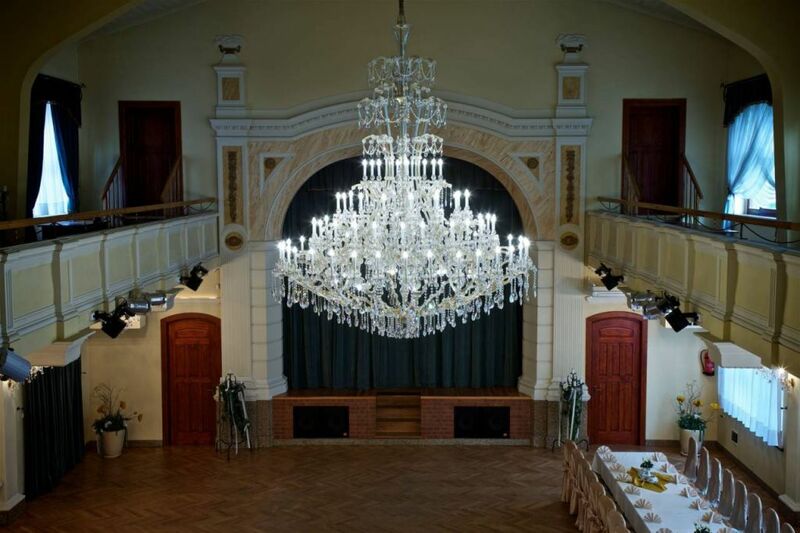 Preciosa is proud to have installed the largest Maria Theresa chandelier in Poland at the U Ostrowskich Center near Katowice. 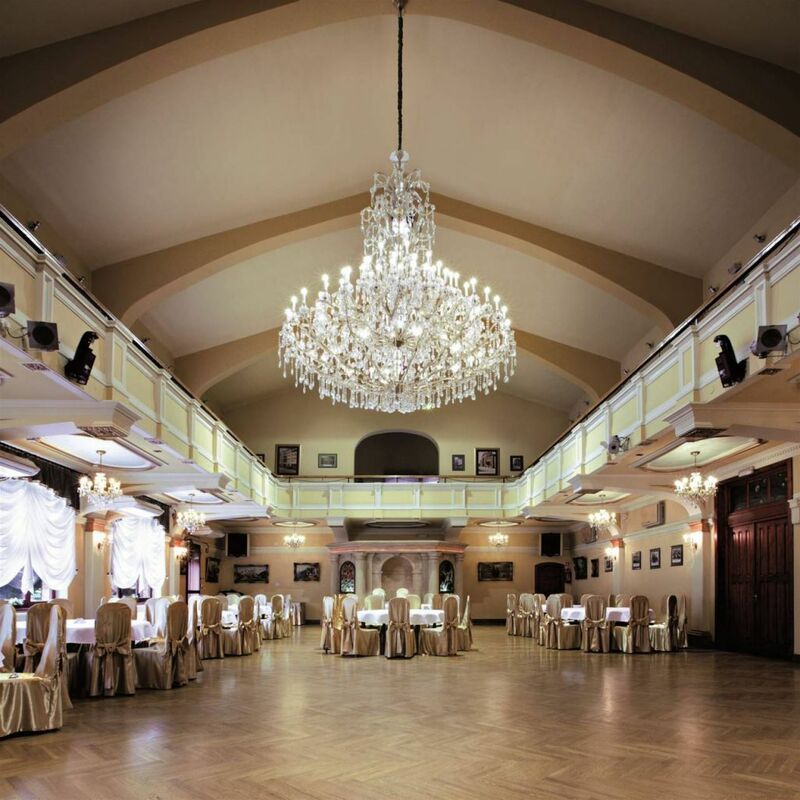 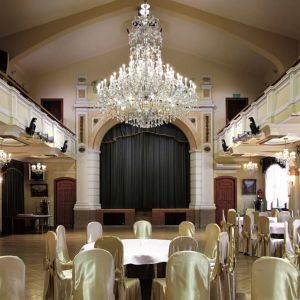 The Cultural and Conference Center, part of a renovated architectural gem dating from the end of the 19th and start of the 20th centuries, is located in the heart of Siemianowice Slaskie, a city with a population of 70,000. 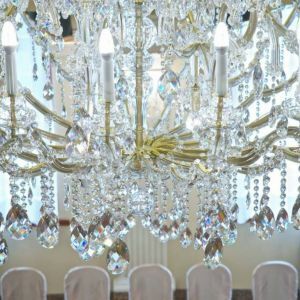 The elegant Maria Theresa collection is distinguished by glass-encased metal arms decorated with shimmering crystal roses. 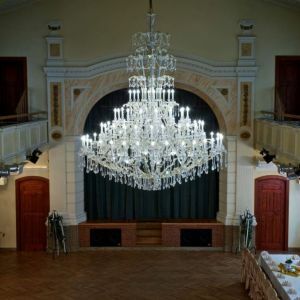 This 300-year-old design is popular again today and is often used in modern interiors.